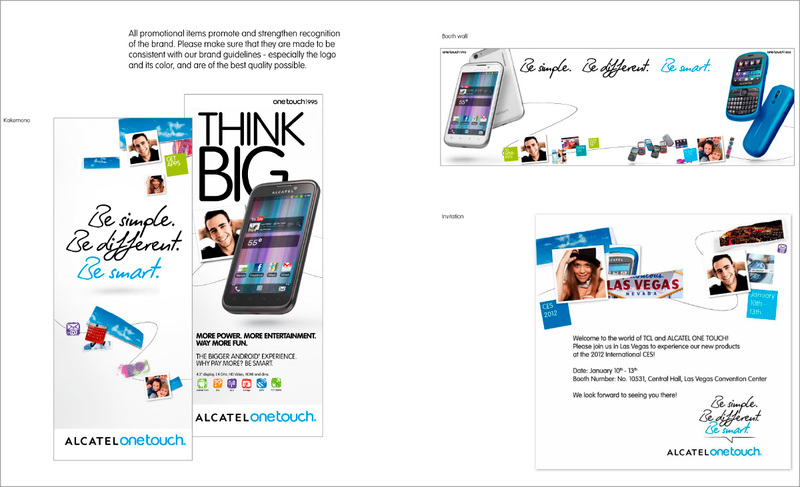 Alcatel is a brand that has always offered reliable and affordable products. Unfortunately the brand image is weak and its perception suffers due to the "affordable product" connection. We are in charge of coordinating a multidisciplinary team that works with strategy, product design, marketing and communication for the global repositioning of the brand. 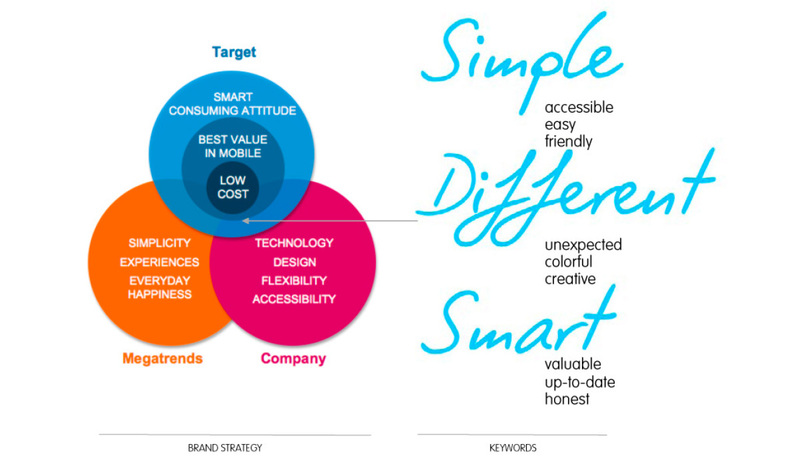 The brand’s positioning is defined with the Perceptioning® method, analyzing three parameters: the company’s potential, the emerging socio-cultural and technological trends and the competing brands. The image we are hoping to communicate is that of a friendly brand, closely connected to its users and free from the stereotype of a technology company. The marketing studies and planning have chosen to promote a perception of friendliness, sympathy and accessibility through design and advertising. 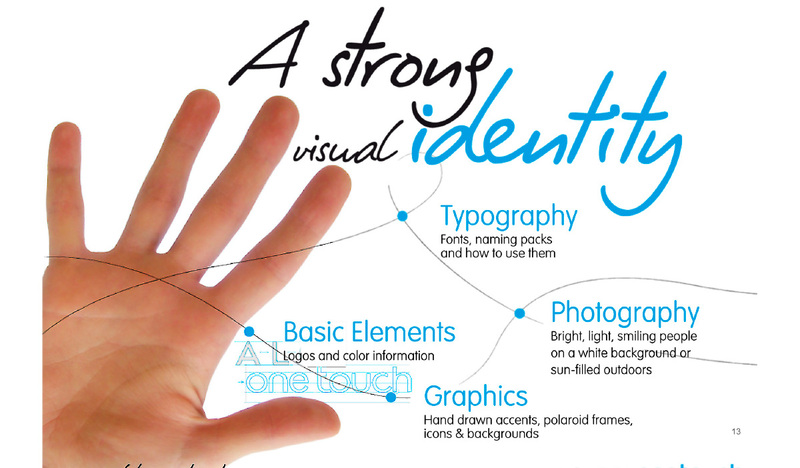 Brand perception mainly influences the name and visual identity. 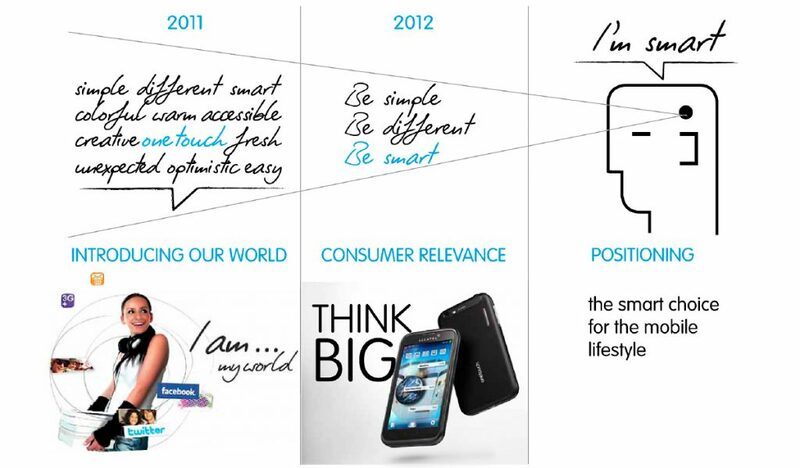 The company board wishes to move towards a new consumer brand that would be free from the older Alcatel brand image. 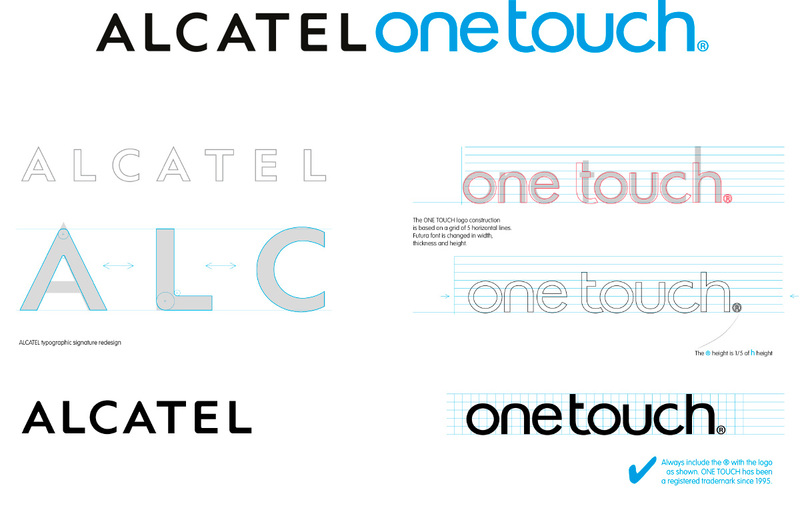 Market studies have lead us to choose the name OneTouch, combined with the company logo and type that will be replaced in the future. 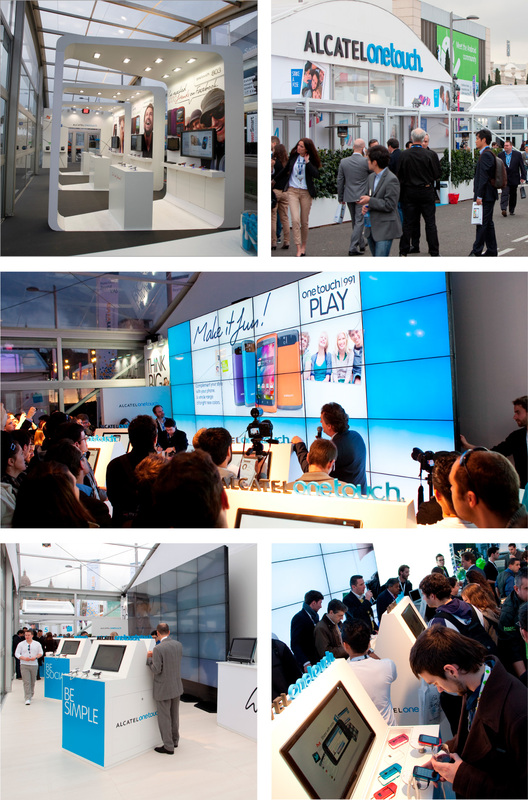 “One” indicates simplicity while “Touch” brings to mind friendly, tangible technology. The logo will be drawn in the style of the emerging techno-minimalist trend. 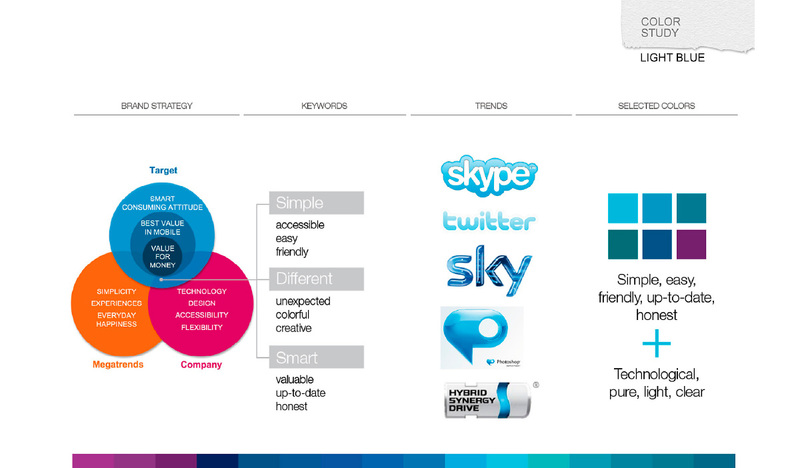 Brand perception is extended to product design. We will develop the image of a different mobile phone: colorful, with rounded lines and made of plastics that evoke a soft and tactile sensation. As it has always been, design is the most immediate way to communicate a perception. In this case it is one of friendliness, freshness and accessibility. In the catalog we will present the product accompanied by smiling people in an informal and spontaneous style. Ironic slogans in a hand-written font emphasize the benefits for the person rather than the product itself.